PSP members will receive 25% off exam, cleaning and x-rays on their children. 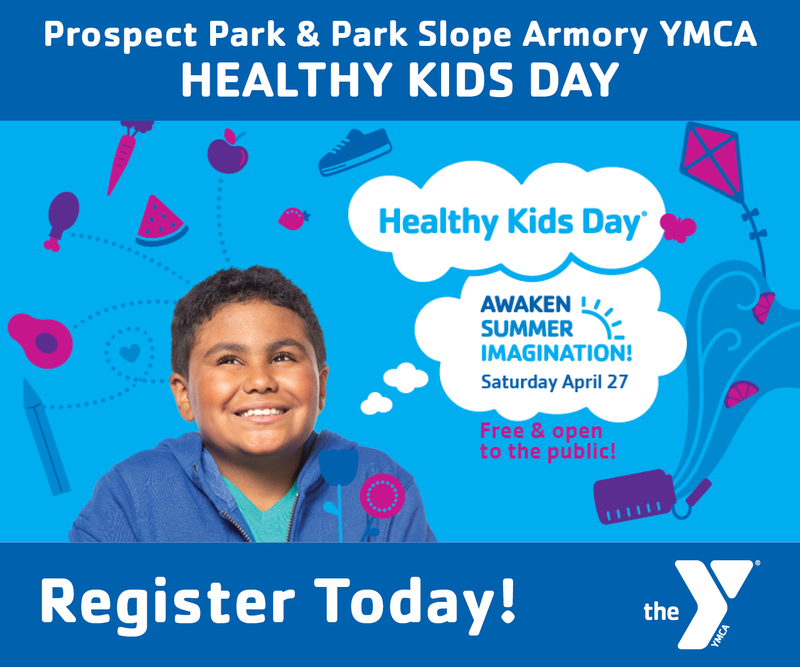 Please mention \"Park Slope Parents\" when scheduling your appointment. Comment: We also go to Park Slope Kids on 4th. It was a great experience. Comment: We go to Park Slope Kids Dental Care on 4th Ave between Butler and Douglass. Only been once, but it was totally fine, easy and kid-friendly. Comment: Just took [my child] to Dr. Francis at Park Slope Kids Dental care at 150 4th Ave. Everyone was super nice, facility clean and friendly, and though they were busy, we were in on time, out quickly, and I didn't feel rushed. Subject: Dentist question--anyone use Park Slope Kids Dental Care? Comment: I posted almost the exact same thing on PSP about 1.5 years ago and 3 people wrote to me to say Dr. T is amazing. It's all true - she is!Sure enough, my daughter has been to her twice now and we love her and her staff. The office is bright and cheery. The hygienists are calm, patient and fun and Dr. T is the bomb.When our daughter wants to get out of brushing or flossing at night, we just say "Remember what Dr. T said? She said we have to brush and floss EVERY night" and magically, it happens.My daughter has her next appointment in a couple of weeks and she's already talking about it.We highly recommend her. Comment: My 3-year-old just saw her and she was awesome!! She let him hold a helicopter during a fluoride treatment that went beautifully, and gave him a goodie bag at the end with a balloon, stickers and a toothbrush. He was really excited about the whole experience, which was a relief. Would recommend. Comment: We started seeing Dr. Francis and her staff last year with our then 2 year old. They are great. They take my husband's Union dental plan, which I think is emblem health. Comment: My daughter has been going to Dr. T. Francis at Park Slope Kids Dental Care since she was one. The staff are warm and gentle, and the environment is fun and nonthreatening (so much so that she tries to run back into the office after her exams are over -- I have to haul her out of there). They send the children off with a little goody bag -- a balloon, a small toy, a toothbrush, etc. My daughter asks me when she can go to the dentist again.Dr. Francis does tend to breeze through after the dental assistants do their part -- but then there isn't much to dental visits at this age other than checking teeth and practicing brushing. Comment: We have united and went to Dr Francis with our 2 year old. It was a great experience for our very wary guy when it comes to Dr's offices. The staff were very friendly and our hygienist put her name down to be with us again next time so hopefully he'll be even more comfortable with her next time. Comment: We love Dr Francis at Park Slope Kids Dental on 4th Ave & Butler St.
Subject: Experience with Park Slope Kids Dental Care? Comment: My daughter has been going to Dr. Francis for her dental care since she was one. The staff are warm and gentle, and the environment is fun and nonthreatening (so much so that last time my daughter tried to run back into the office after her exam was over). They send the children off with a little goody bag — a balloon, a small toy, a toothbrush, etc.Dr. Francis does tend to breeze through after the dental assistants do their part -- but then there isn't much to a toddler's dental visit other than checking teeth and practicing brushing. Comment: We had a great experience with Dr Francis at Park Slope Kids Dental Care on 4th Ave. Iris was 10 months for her first appointment and the practice is kitted out with video screens and Netflix to distract the kids, and all the hygienists and receptionists are great with the kids. Subject: Looking for a good Pediatric Dentist in South or central slope?